I talk a lot about life, love and happiness in my yoga classes. Because what else are we here for but to be happy, to love and be loved? A question that came to my mind today is: Can we work on being happier? Absolutely. More and more research is being published on how we can cultivate and increase our happiness and combat depression with a set of learned skills. And as the research shows, a theme has arisen: One important way is to count your blessings. Studies have repeatedly shown that expressing gratitude – by keeping a journal of things you are grateful for or jotting down a short list each day, for instance – leave people feeling less stressed, healthier, and more optimistic for the future. 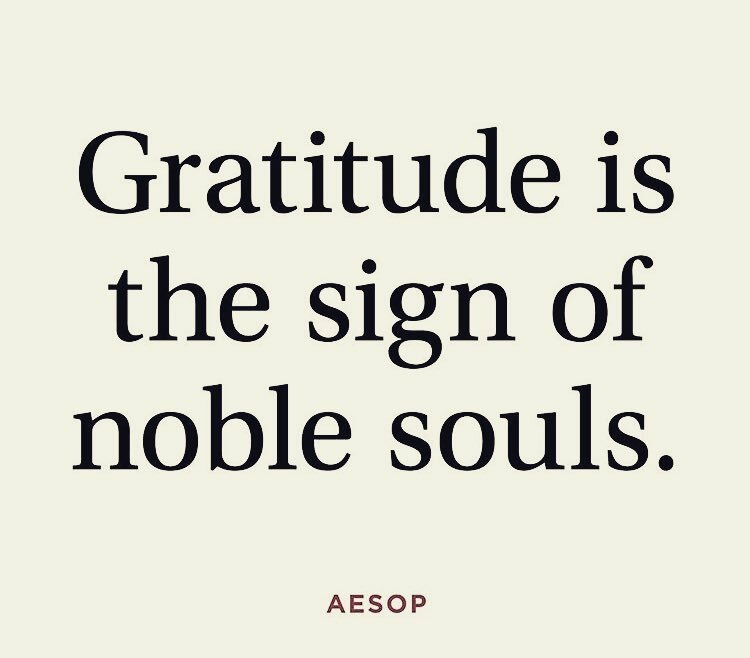 Research conducted out of Harvard in 2016 showed that practicing gratitude actually triggered particular patterns of brain activity, and that brain scans showed these neural effects continued to be strong. In other words, gratitude can be self-perpetuating, making it easier to see and appreciate the good in your life.